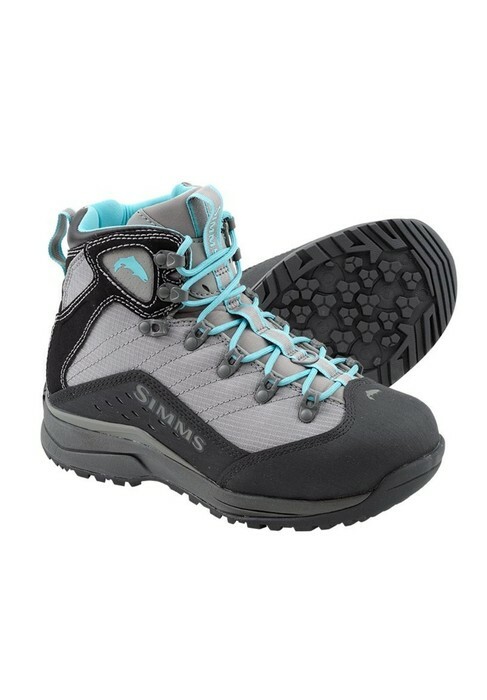 Wade confidently in Simms’ award-winning Women’s VaporTread Boot, powered by a hiker-inspired design and the always-agile VaporTread underfoot platform. 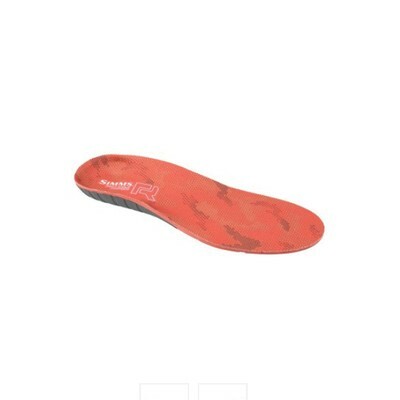 Features include the unmatched durability of a synthetic leather, textile and scratch-rubber upper. Partially-lined neoprene internals add appreciated wading warmth, cushioning, and easy-on/easy-off performance. 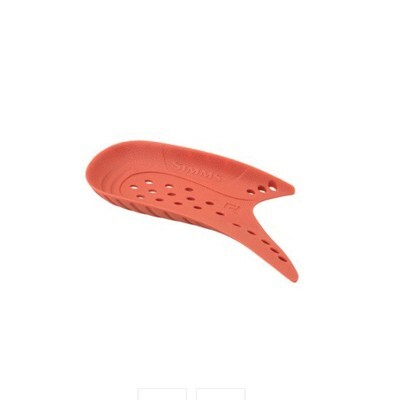 And Simms’ precision women’s fit—that works with your feet for bolstered support from bottom to top—puts a long haul to feeding fish within easy reach.